Facebook seems to have something of a turbulent relationship with the Indian populace and authorities; while the country remains one of Facebook’s largest markets, controversy surrounding their ‘Free Basics’ internet plan in particular has mired the view of many in regards to the social media giant. Well, what better way to re-secure the favour of the masses than by providing content surrounding the national sport? 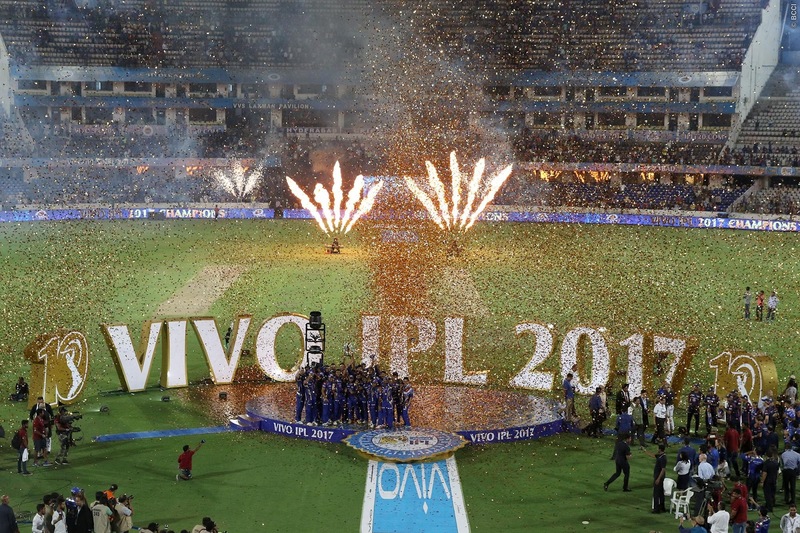 India as a whole has a well-documented love of cricket, with audiences for many of the Indian Premier League’s (IPL) 60 annual matches exceeding 50 million; digital audiences are also large and continuing to grow, so securing the rights to broadcast such content would certainly help both Facebook perception and bottom-line in this most-important of markets. This approach has worked well for Facebook and their competitors alike in the past, with sports streaming fast becoming Twitter’s primary avenue of maintaining their own relevance in the ever-adapting market. So when the rights auction was announced for the streaming rights to IPL content, Facebook naturally sought to be involved. Amazon and Yahoo also signed up to the rights auction, but ultimately chose not to participate. This left Facebook as the only technology company to lodge a bid and the highest bidder overall for digital rights with a bid of 3,900 Crore Rupees, or roughly $6 million (USD). Unfortunately for Facebook this was still some way off the winning bid; the social media company was beaten to the top spot by 21st-Century-Fox-owned Star Media, who secured IPL rights for the next five years covering both TV and digital for a sum approximately five times larger than the figure offered by Facebook for digital rights alone. While this is certainly not the desired outcome for Facebook - those rights would after all have helped them secure a massive streaming audience on the Indian subcontinent – I doubt it will cause them any substantial troubles in the near future. Facebook, despite past controversies, remains popular throughout the country, and that $600m can now be directed at other ventures.